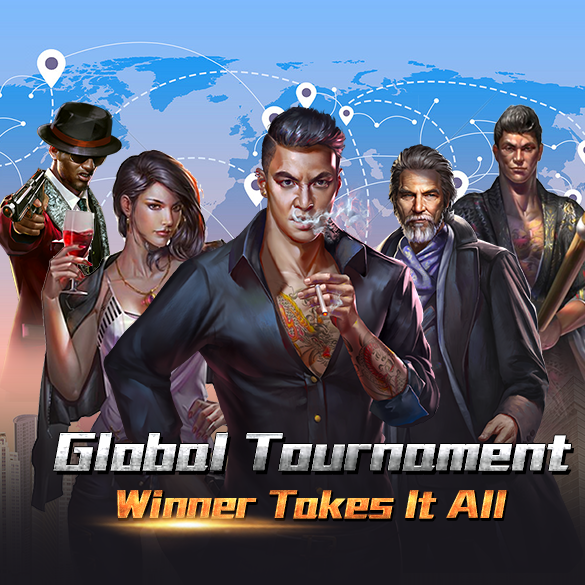 The 5th Global Tournament Is About To End! All the greatest and powerful Leaders are HERE! Who will last till the end, and become the greatest Godfather of this era? It doesn’t matter who made it to the top, at the end being able to make it into the Global Tournament has already become a display of your own might! Each era is dominated by only 1 person. Will you become the next Dominator of this Era? None can defy the King of Mafia!!! Mysterious Surprises will be sent via mail to Leaders on Monday. Other than the Mysterious Surprise, Secretary will also be sending a mail to congratulate the Strongest Leader!